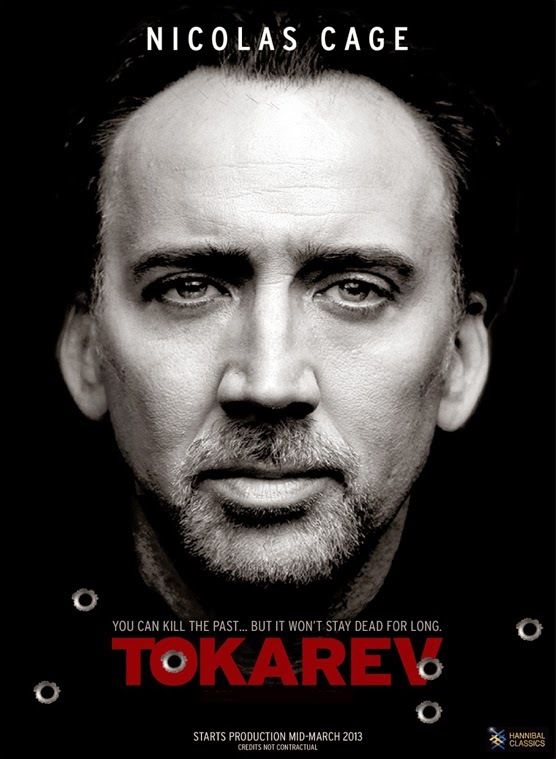 Tokarev is 2014 action crime thriller movie starring Nicolas Cage in the main lead. The movie is a murder mystery where main lead has to recheck his past life associations so as to find out who has kidnapped and killed his daughter. The movie has a lot of raw and gang war action. The movie reminds me of "Taken" but that is something this movie will never be able to touch. The story of revenge in Tokarev is nothing new but the twist in the end makes it worth watching one time. Supporting cast includes Rachel Nichols, Peter Stormare, Danny Glover, Max Ryan, Judd Lormand and Pasha D. Lychnikoff and movie is directed by Paco Cabezas. Tokarev is actually the name of the Russian gun, the character has some association with in his past life full of crime. The movie is one of the another crime mysteries which goes for the killing spree between two gangs as story unfolds. I really like Nicolas Cage's acting but this movie is not really worth the effort and time.You can watch the same as and when it's on a TV movie channel.